4.25 in. x 3.25 in. 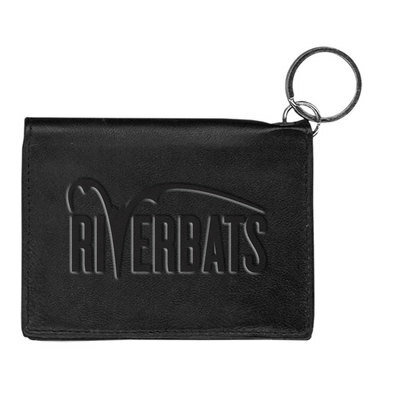 cowhide ID holder with Logo. Outside window with thumb slide, several inside pockets.